The Taskforce was chaired by Mr Geoff Willis AM, former Chairman of Aurora Energy and Chief Executive Officer of Hydro Tasmania. 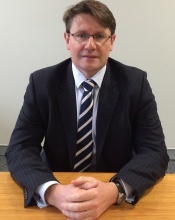 Mr Willis has extensive experience in the energy sector and was a Member of the Australian Energy Market Commission Reliability Panel. Ms Krieger is a non-executive director and former partner with Clayton Utz. She is a lawyer with extensive energy experience in the regulatory sphere having been a member of the Independent Pricing and Regulatory Tribunal in New South Wales for six years. 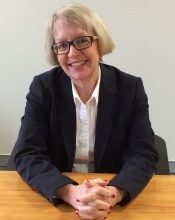 Ms Krieger has been a non‑executive director of the Australian Energy Market Operator since November 2013. Mr Tony Concannon is the Chair of a solar energy start-up and formerly an executive director of International Power (a Financial Times Stock Exchange 50 corporation). He is an engineer with extensive experience in all forms of energy generation and other aspects of energy business. 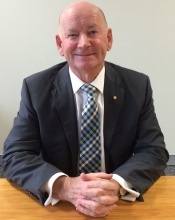 Mr Concannon is an accomplished public figure having chaired the Electricity Supply Association of Australia for three years. He was appointed as a non‑executive director of the Australian Energy Market Operator in May 2017.